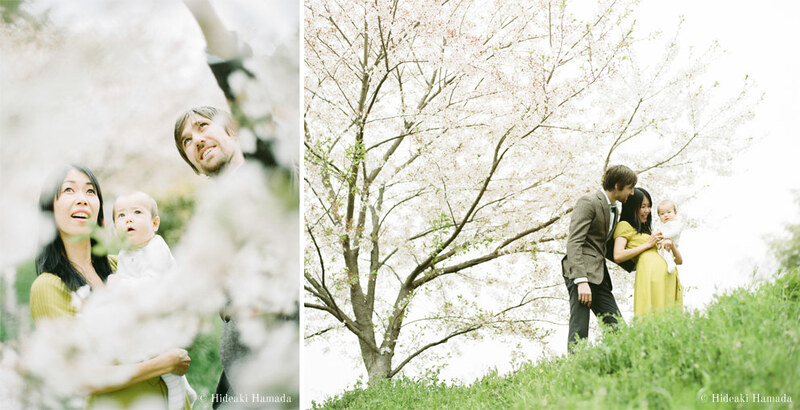 On a recent trip back to Japan, my family and I met up with Hideaki Hamada a photographer based in Osaka, Japan for a photo shoot. 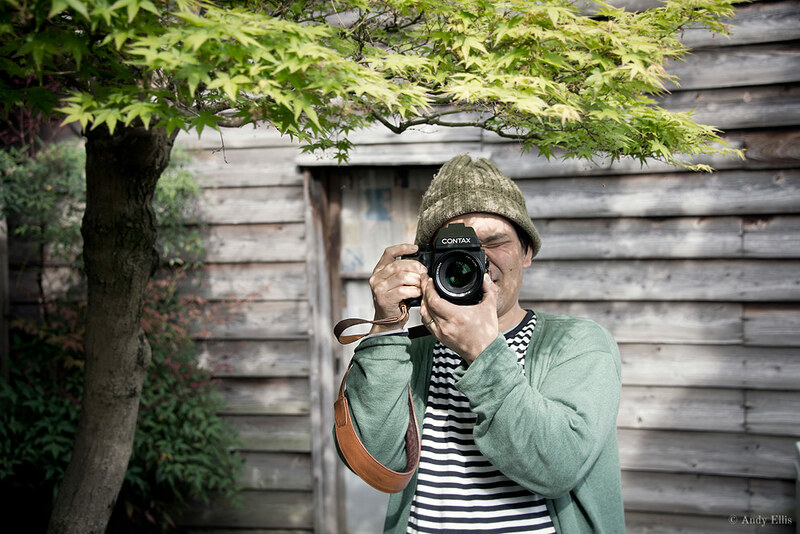 We got to know Hamada San’s work through his beautifully realised Haru and Mina series, which is a photographic essay on the daily life of his two sons. It was relief to finally find a photographer that we knew understood the importance of family but could also create depth and atmosphere while maintaining a simplicity to the image (http://4onlinecasinogambling.com/online-casinos/). Above is a photo I took of Hamada San at our home in Fukuoka, Japan and below are two photographs taken by Hamada San of my wife, son and I, around home in Fukuoka.